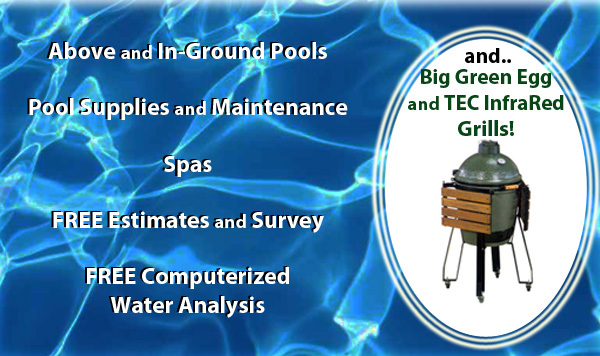 Let us put our 40 years experience of quality pool construction and service to work for you! Want an estimate? Questions or comments? Please complete the short form below...we would love to hear from you! 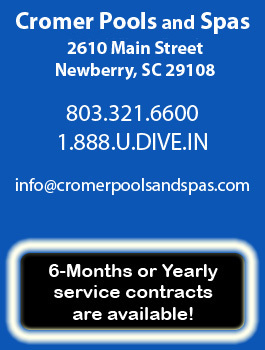 2018 © Copyright Cromer Pools and Spas. All rights reserved.